Each discipline has its methodological traditions. If you’re in the humanities, you’ll probably work with qualitative methods. If you’re in the sciences, it’s probably quantitative methods for you. But more and more often, researchers are breaking out of their disciplinary traditions to explore new ways of creating knowledge in their fields. Mathematicians are studying narrative. Narrative scholars are using statistics. Physicists are studying human behaviour. It’s a methodological free-for-all! These new approaches to thinking, reasoning, and analysing are often aided by new technologies. Here are 3 tech tools (the first of which you can use right now) that open up new possibilities for researchers in all sorts of fields. Google Books has been building up a mega-library of digitised books for over a decade now. The Google Ngram Viewer allows you to search for the frequency of keywords in those books over time. Say you’re researching perceptions of mental illness, and you want to look at how the terminology for mental health facilities has changed over time. You can enter the terms you’re interested in, and voila! Some caveats: only books up to 2008 are covered, so don’t expect to find trends in the use of words like “iPhone” or “twerking.” Also, Google Books uses controversial OCR (Optical Character Recognition) technology to enable computers to “read” print books. 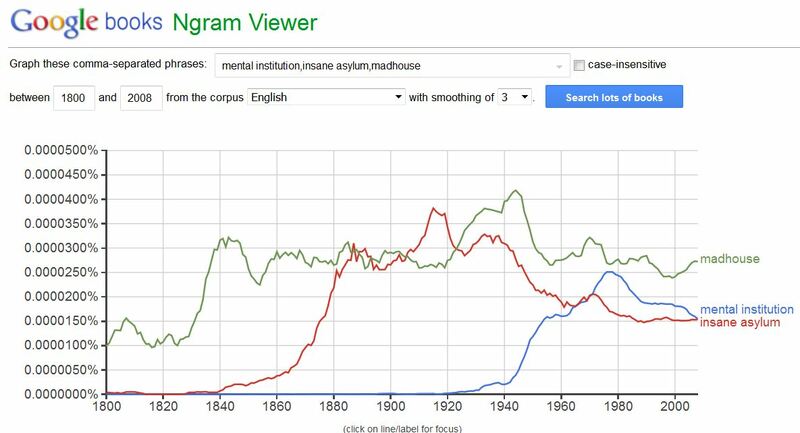 OCR doesn’t always work perfectly, meaning some words are “misread.” This is especially true for older books, in which the letter “s” was printed in a way that looks like a modern “f.” This leads Google Ngram Viewer to spit out some truly bizarre results for a certain f-word. But if you interpret your results cautiously, the Ngram viewer can be a great research tool. Though it was designed for gaming, researchers have realised that its 3D camera makes the Kinect a terrific cheap research tool. You can turn it into a 3D scanner (this tutorial shows you how), and once that’s done, the potential applications are endless! 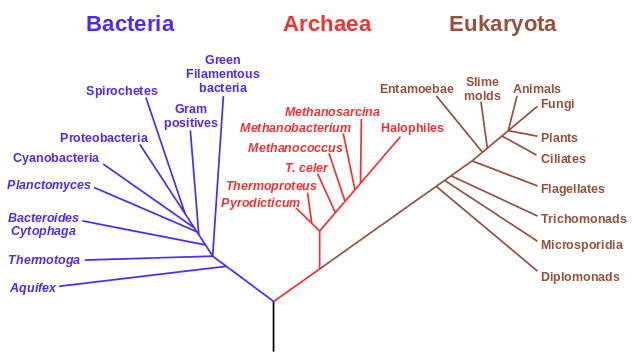 A group of researchers from the University of California at Berkeley created software to scan genetic code and produce phylogenetic trees. But they realised that their software was basically scanning text, and other types of text might be suitable to scan. So they tested it out on books, and they got incredible results. The team was able to demonstrate, among other things, that works by Plato were linguistically and semantically more closely “related” to works by Socrates than they were to novels by Jane Austen. The software works by scanning books in the same way it would scan genetic code. If the same letter sequences recur between two books, that’s an indication that a similar vocabulary is being used, and in similar combinations. The way authors use words is different depending on their genre, their time in history and their place in the world. The software can pick up on how similar or different books are, and it can guess which books are by the same author, written in the same genre, or common to a place or a time. Scholars are using this type of technology to shed light on authorship disputes, and to visualise how written language changes across time and space. If you want to give this a go, you can download the software here (it’s free) and read the paper in which the method was described here. A word of warning, though: the software doesn’t have a GUI (Graphical User Interface), and it runs on Unix. You’ll either need to be comfortable with command line processing, or be able to get help from someone who is. So it’s all about tech now? No. If all of this seems far too much, never fear. Not all research has to be technologically savvy. Good old-fashioned paper books, interviews, number-crunching, and observations will probably always have their place in research. In fact, some scholars (like this one) argue that tech-free research remains essential for enabling the kinds of discoveries that aren’t aided by a search engine. But if you are a tech-lover, this is a great time to be a researcher. Dr Anaise Irvine is the Editor of Thesislink. She has a research background in science and narrative. Her PhD research analysed how contemporary films and novels represent genetic engineering as a social justice issue. She has previously researched fictional representations of evolution and quantum mechanics. 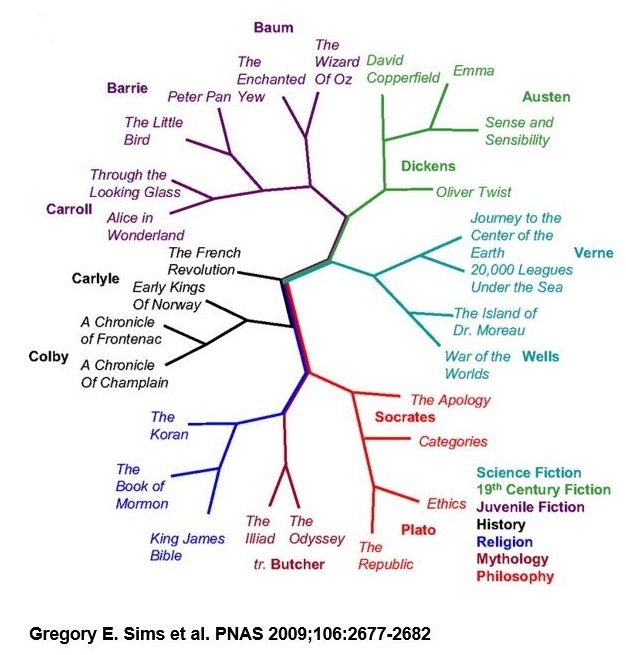 She has taught such diverse texts as Blade Runner and Bridget Jones’s Diary, and her most obscure skill is being able to turn novels into phylogenetic trees! What Does it Take to Succeed on the International Stage at 3MT?